The police suspect that the man killed his daughters out of frustration as his wife had left for her parents' house with two other daughters on Diwali. 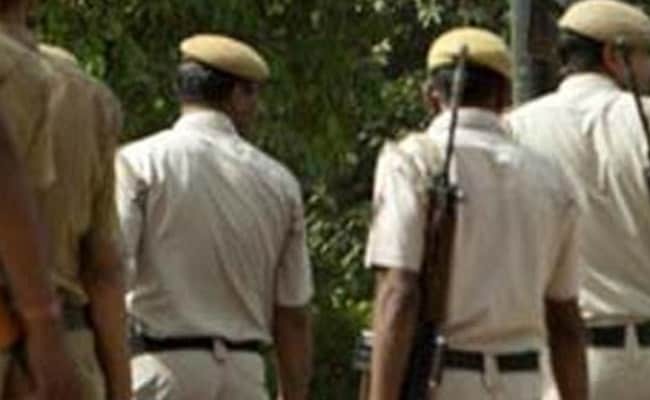 A man beat up his three daughters with a hammer, smashing their heads, and then set them on fire in Uttar Pradesh's Lalitpur district, the police said today. Two girls died on the spot while one died during treatment at a medical facility. The girls were in the age group of four to 10 years. After smashing their heads with an iron hammer, the girls' father used the gas of the LPG cylinder to set them on fire. The police said he was an alcoholic. Superintendent of Police OP Singh said the man, who has been arrested, confessed to his crime. The police suspect he killed his daughters out of frustration as his wife had left for her parents' house with two other daughters on Diwali.